binder spreaders specifically adapted for that purpose. The product must be applied after the emulsion is broken. The protecting effect is then immediately obtained after application. thoroughly rinsed with clean water. For technical or sales information, contact us! 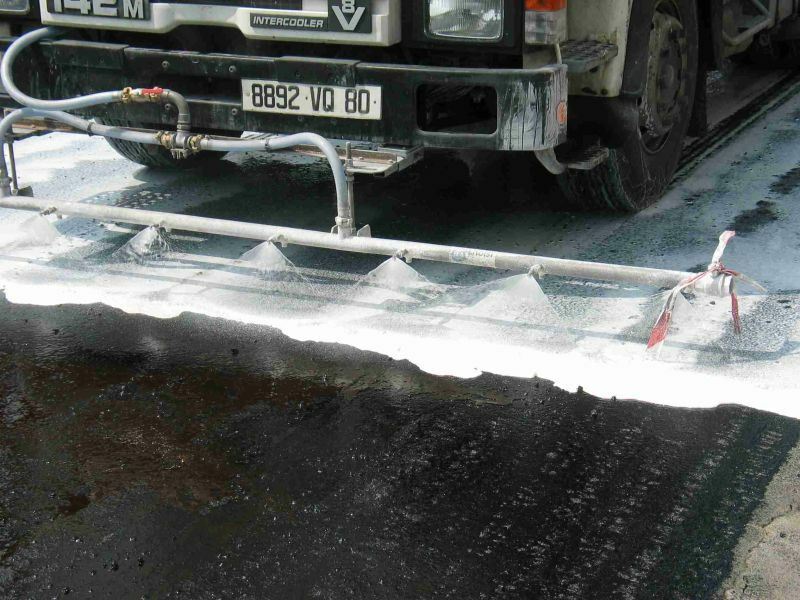 Learn more about Asphacal TC.